Summer is here, and what better way to have fun outdoors while keeping cool than with these great group activities planned by our Centres? Westwood IT will be going to Lions Park on July 20th (Friday). Meanwhile, the ELCC will be having its own community-wide Family Day on July 28th (Saturday), from 4:00-6:00 PM, at Castle Park in Port Coquitlam. Don’t forget to sign up on our Potluck Form! 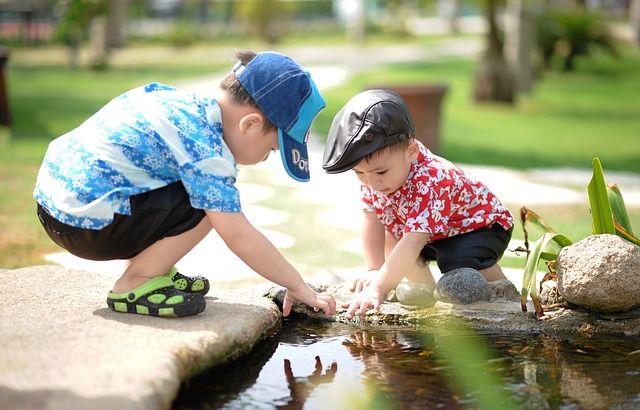 Infants from our Barnet Centre will be headed to Town Centre Park at Lafarge Lake on August 23rd (Thursday), while the Toddlers and 3-5’s take their turn the following day, August 24th (Friday). Feel free to ask your Centre for more details. We look forward to seeing all of you on these dates!